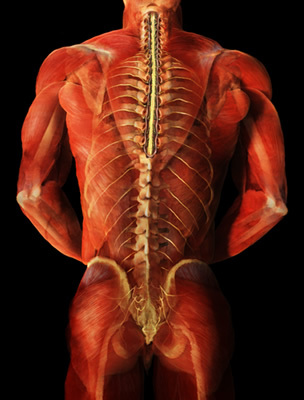 Is Bad Weather To Blame For Your Lower Back Pain? A New York Times article Weather May Not Affect Back Pain, printed mid-July, cited a study showing that weather may not affect back pain. The purpose of the study was to explore the often-heard complaint from patients diagnosed with persistent pain related to muscles and bones (musculoskeletal pain) that weather changes cause an increase in pain. The study was based on an analysis of 993 patients who had seen their physician in 2011-2012 complaining of an episode of sudden back pain. 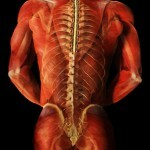 These were not patients with a history of back pain. So this article does not actually examine patients who already have back pain to see if the pain is increased with bad weather. In my practice, at NMPI, I have patients who can tell me a snowstorm is coming 3 days before it occurs. 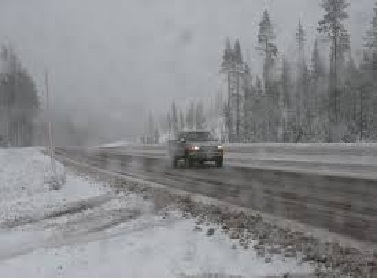 Although studies of the association between weather and pain are not uniformly supportive of the connection, a study done in 1995 of 558 patients with chronic pain found that 2/3 experienced an increase in pain and most of them prior to the occurrence of the bad weather. I have patients whose pain is so severe with bad weather that they can hardly get out of bed. Although there is no good scientific explanation for this association, some suggestions have been offered. When the barometric pressure falls, the air pressure in a painful joint may continue to be a little higher than the air pressure on the outside of the body, causing an increase in pain. Another explanation is that cold and/or inclement weather decreases the amount of time you are outside and active. Patients with musculoskeletal problems (i.e. muscle pain and arthritis) often feel worse with inactivity. In addition cold weather causes the blood vessels in the hands and feet to constrict, which can decrease the amount of available oxygen, resulting in increased muscle pain. If your history indicates that bad weather causes an increase in your pain, it is likely that your flare up is most likely not an indicator of physical deterioration. Additional pain can be reasonably treated with increased medication for the brief period of weather related pain. Have you ever felt a painful tightness that just won’t go away no matter how much you stretch? Even if the pain subsides or goes away temporarily, when it recurs you still feel a tender knot that’s always in the same area. This may be due to trigger points (TrPs). TrPs are tender nodules which can cause pain and are found in a taut band of muscle tissue. This taut band is formed from a small group of contracted muscle fibers which will make that region of your muscle feel hard and tender. TrPs are sensitive to pressure and movement. Pressing on a trigger point will cause pain. TrPs can be classified as either active or latent. A latent TrP is one that causes pain when palpated, or pressed on, but not spontaneously while resting. An active TrP can cause spontaneous pain – either at rest, in use, or while being pressed. If there is enough stress – for example, from too much exercise, a latent TrP can transform into an active TrP. The cause of TrPs is still being studied, however, there is speculation that the taut band appears in the muscle first without any tenderness or irritation. With additional stress, the hardened area becomes tender to the touch (a latent TrP), and finally, may progress to producing spontaneous pain as an active TrP. The initial hardness in a band of muscle fibers can be caused my multiple factors: injury, overstretching, or over-exercising. TrPs can be a debilitating source of pain. 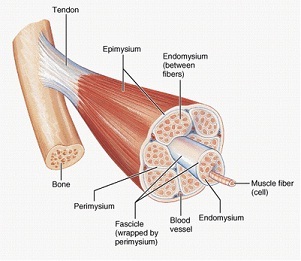 They can cause weakness and lack of coordination in the muscles where they are found. Next blog, we will discuss common treatment options for trigger points.